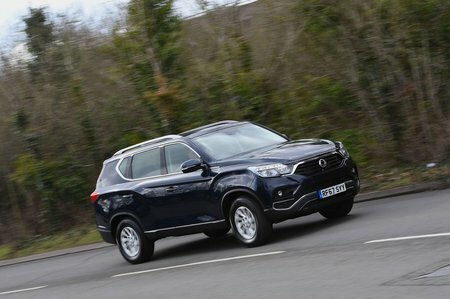 Ssangyong Rexton Boot Space, Size, Seats | What Car? Up front, you get a sizeable storage area under the front armrest, big door pockets and a tray for odds and ends in front of the gearlever. Head and leg room are very good and there’s loads of width, so you won’t be clanging elbows with your neighbour. The middle row gets plenty of head room, leg room and width, but a high-set floor means it’s less comfortable than you might expect, given the expansive external dimensions. Thank the old-school body-on-frame construction for that. EX models get seven seats as standard, while ELX and Ultimate a choice between five and seven. 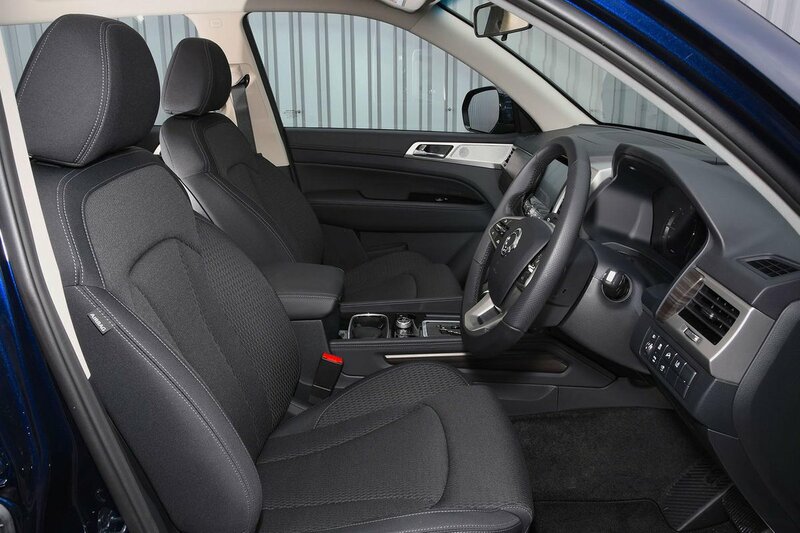 The rearmost seats are accessed by folding the second row forward – something that requires a bit of muscle. It should be noted that they don’t slide or recline like those in some rivals. 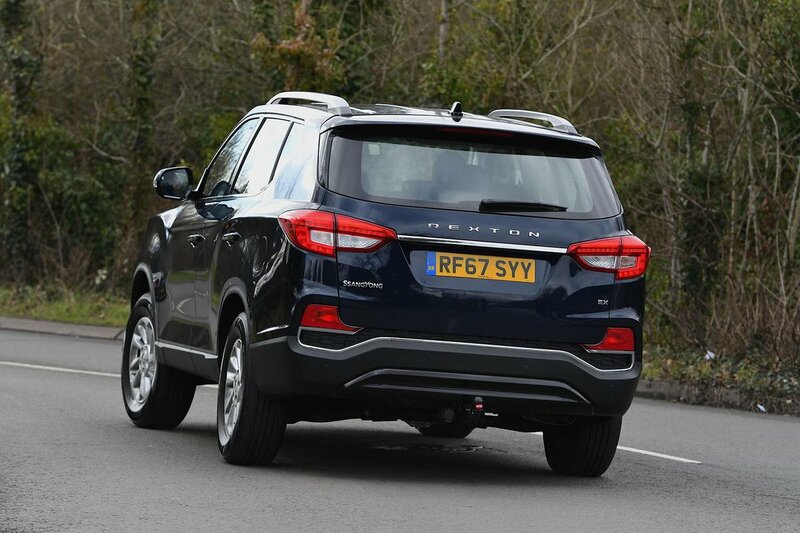 Once you’ve clambered into the third row, you’ll find enough space for kids, but even short adults won’t want to be there for much more than short journeys. Not only is it cramped, but thick rear screen pillars make it feel quite claustrophobic as well. A Peugeot 5008 is noticeably roomier and airier. There’s enough space for a fairly big trip to the supermarket with seven seats in place and a huge cargo area when the rear pews are folded. Since five-seat models don’t have rear seats in the boot, you get even more luggage space.